Jackson Safety V60 30-06 Readers Safety Glasses are equipped to suit those who need vision assistance and eye protection. Available in a variety of lens and frame colors and prescription strengths, they are designed for long-term comfort. This model comes with amber lenses (to block out blue light, making the environment appear brighter), a black frame and +2.0 Diopters. The 30-06 Readers have stylish nylon frames, complete with self-adjusting soft rubber nose pads for comfort. The lenses are hard coated for longer life and scratch resistance. Made of durable polycarbonate lenses, they provide 99.9% UVA/ UVB/UVC protection to help prevent eye damage like cataracts, retinal damage, and other conditions that can cause temporary vision loss. 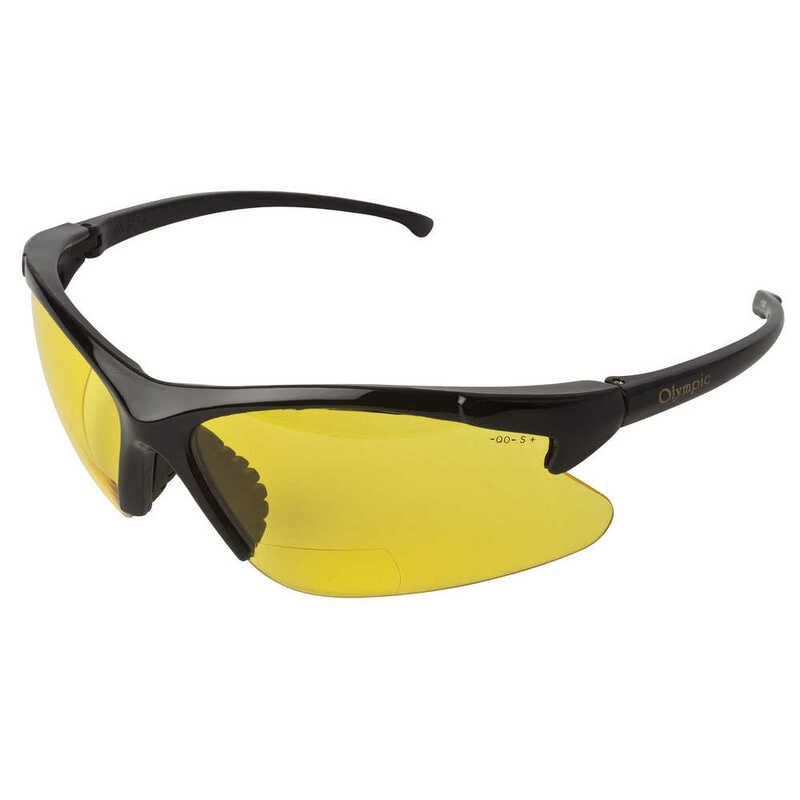 These safety glasses are manufactured to comply with the ANSI / ISEA Z87.1 + standard for personal eye protection. Both men and women will find these stylish glasses to be comfortable and functional for both vision correction and eye protection.